These rules are disclosed to clarify the various responsibilities of all community members here on Requester Board. They shall be adhered to by everyone to ensure that our board runs smoothly and provides a fun and productive experience for all of our community members and visitors. Please follow the request template or your thread will be deleted. SuperDownloader is a tool increase download speed by 10x times, blahblah. Scan relevant files (exe, dlls) with PiD (Windows) or DIE (Windows, Linux, MacOSx) and paste here the logs. 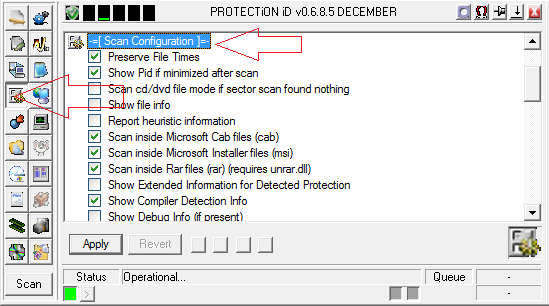 If you're using PiD, please uncheck following options in "Scan Configuration" section of PiD and hit "Apply". It will simplify scan log and increase scanning speed. Serial key, *.lic file, online activation, etc.